Immersed in my own self-care in one of my favorite cities, I spent 6.5 days in Portland, Oregon soaking up the wisdom and brilliance of my trainer, Debbie Rosas. Portland's fave status comes from many things, including two biggies: ubiquitous vegan restaurants and Nia's international headquarters. Nia is the movement form and lifestyle that I have practiced and taught for the past 11 years. 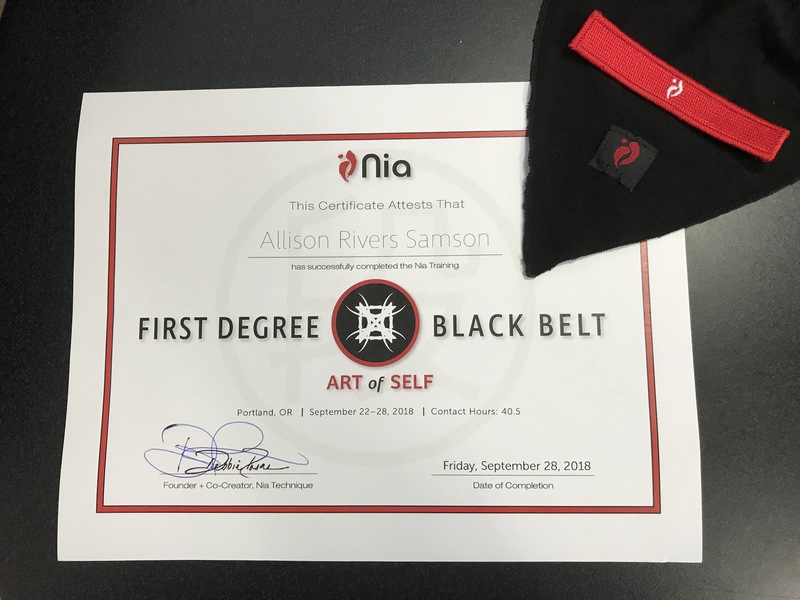 I was called to Nia HQ for my First Degree Black Belt training, and as with each of my five previous trainings, I wondered if I could go deeper and get even more. The answer? 100% YES! 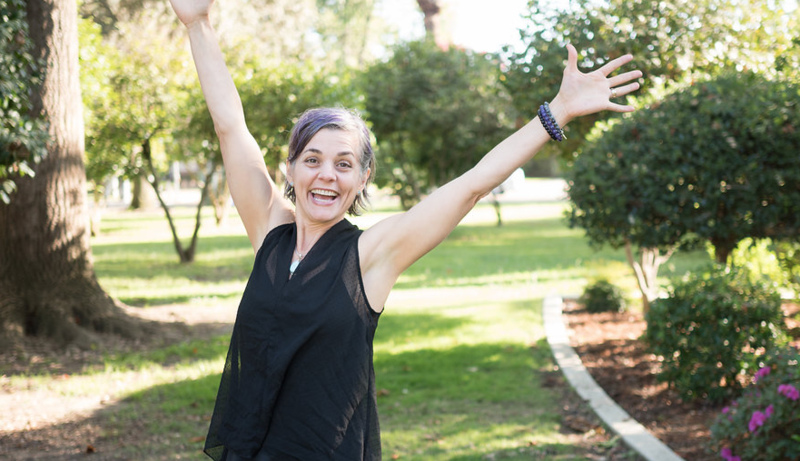 Nia is one of the miraculous resources that has helped me to finally fall in love with my body just as she is even with a family history of food addiction and living in a culture that continuously broadcasts messages that the way we are isn't good enough. Living more authentically in my body brings me back to her genius. Dripping with sweat, I peeled the mic off my head and handed it to the next teacher as I sailed on my euphoric wave. Teaching at Studio Nia. Yep, that's one I can now cross off my bucket list. When was the last time you had a peak experience? I hope you'll post below and tell me what and when so I can share in celebrating YOU! P.S. Ready to get support prioritizing your self-care so that you can ditch depletion? Grab your free spot on my calendar now! P.P.S. 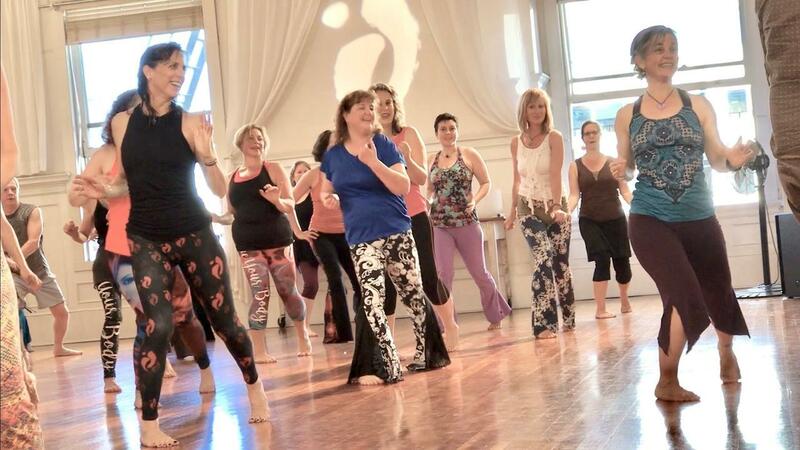 Find a Nia class in your area.